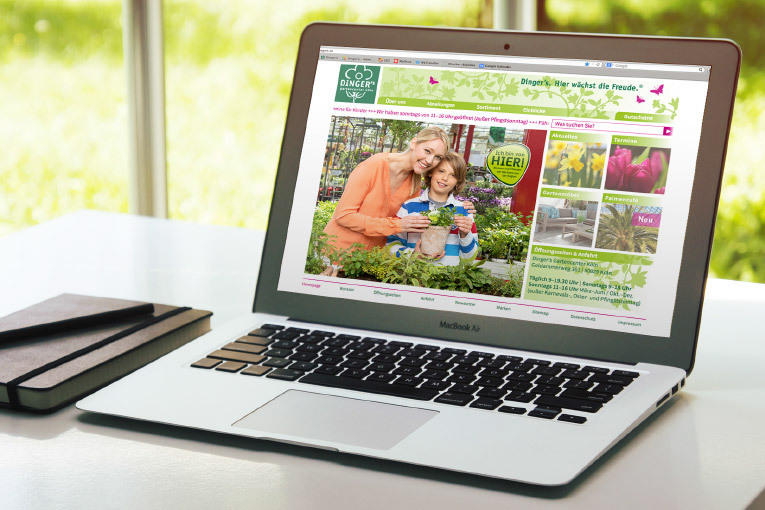 An abundance of plants and lots of useful gardening tips – refreshingly and clearly presented. 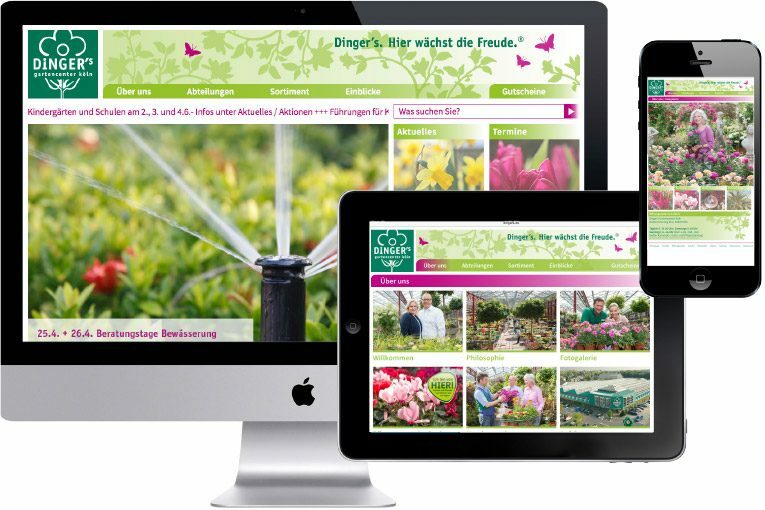 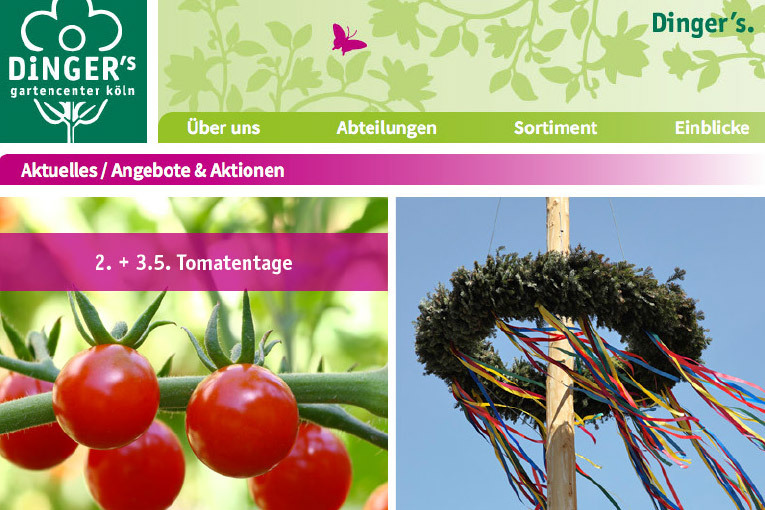 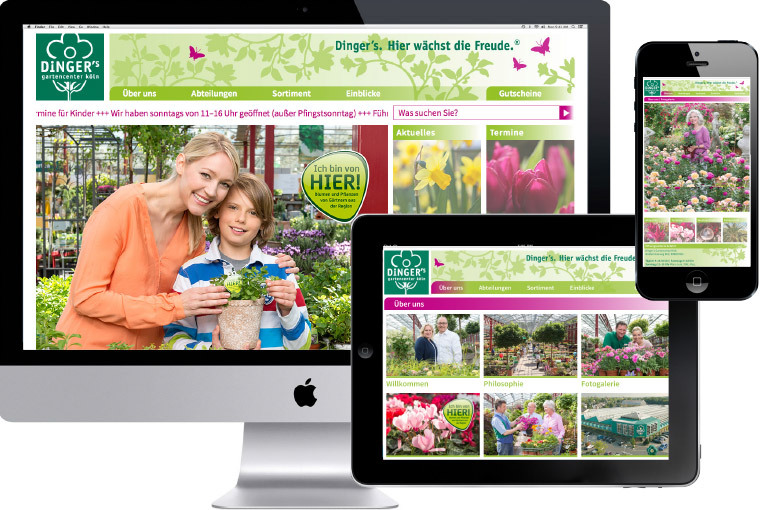 The website offers views of the garden centre in slide shows and videos, an interactive calendar of events and lots of special seasonal activities. 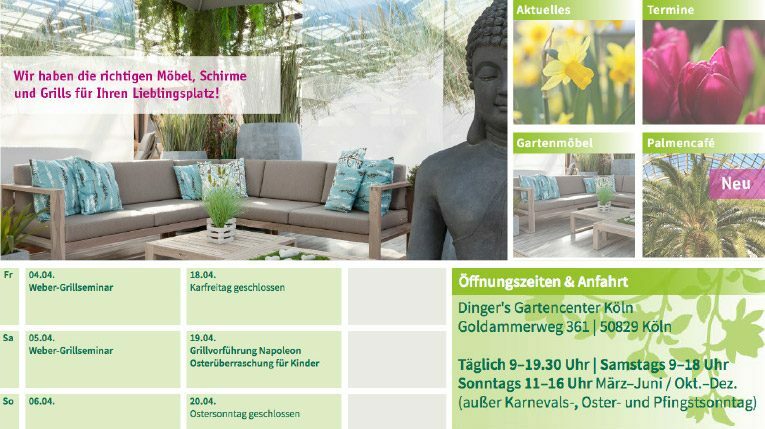 Special services include Dinger’s plant doctor, door-to-door delivery, barbecue seminars and vouchers, both of which can be booked online.